Home>New Songs>Waka Flocka Songs> Waka Flocka Drops New Freestyle "December 6th"
Waka Flocka is back with his new freestyle "December 6th." Despite announcing an October release date for Flockavelli 2 in April, Waka Flocka hasn't delivered his long-awaited album. However, he did drop off two projects, Brick House Boyz with Zaytoven and Big Bank, and his solo project, Big Homie Flocka. Since then, we haven't heard too much from him. With 2019 just a few weeks away, Waka Flocka warms up for a big year with a brand new freestyle. Waka Flocka returns with his new freestyle, "December 6th." Flocka gets reflective on his new track, giving fans an update on his life. "I can't lie right now/ I hit rock bottom, everybody disappeared/ Nobody wanna be my friend no more/ Nobody callin' my phone no more," he raps at the top of his moody record. Towards the end of the song, Waka Flocka assures fans that Flockavelli 2 will arrive in 2019. Let's hope he keeps his word. The release of his latest records came after he announced his retirement from the rap game. Waka Flocka said that he doesn't want to rap anymore and focus on being a family man. Flockavelli 2 could end up being Flocka's last album if he's actually committed to retiring, but we'll see if he actually leaves the rap game indefinitely. 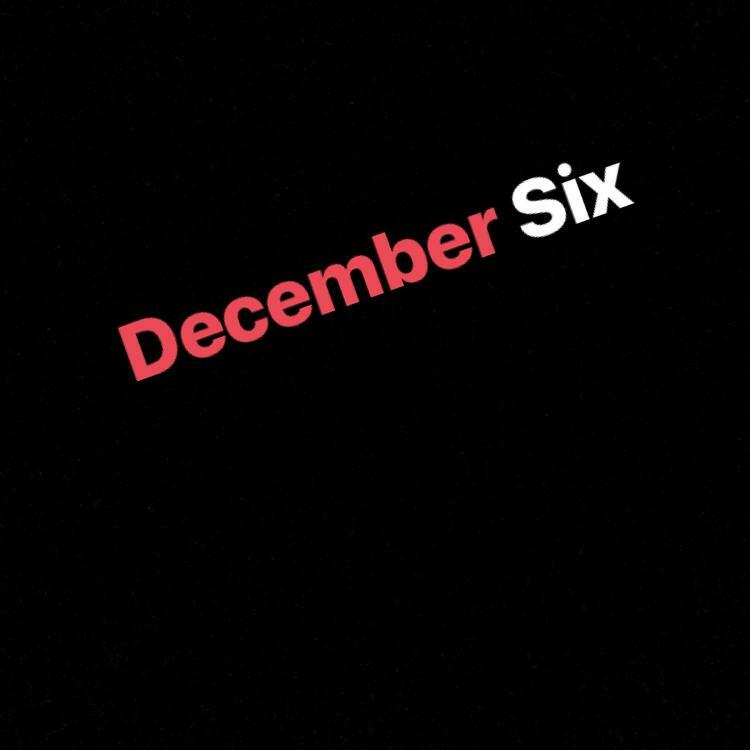 SONGS Waka Flocka Drops New Freestyle "December 6th"